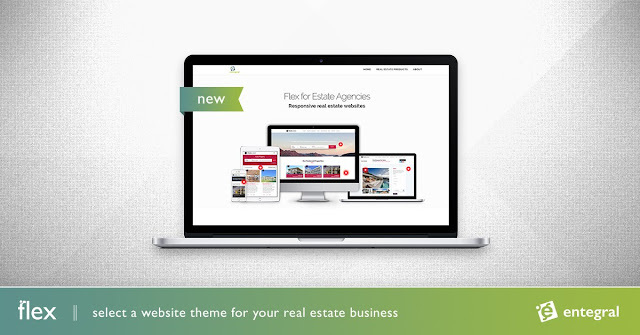 Flex real estate websites are responsive, and now provides a higher degree of customization for agencies wishing to do something different to the limited stock templates sites we see these days. We now offer 5 new unique templates to choose from and offer a greater degree of freedom to customise them further to accommodate your look & feel. 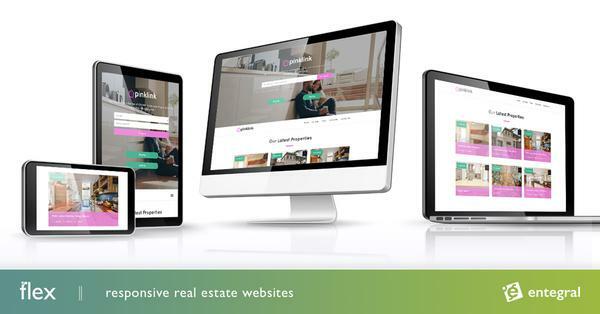 If that is not enough, fully customized websites can be developed using our industry first real estate development platform, called Flex Template Language. Our integration with AirTable allows you to take your Search Engine Optimisation (SEO) to the next level, and allows for any content structures to be integrated with your website. For those who want to invest and push their long term SEO strategy and focus on a hyperlocal marketing strategy, this is the ultimate solution to compliment your efforts. Flashy marketing campaigns and graphics will only get you so far, it is time to rethink and focus on creating value for your visitors. We provide the tools to make it happen.